A new recycling method developed by scientists at the Critical Materials Institute, a U.S. Department of Energy Innovation Hub led by Ames Laboratory, recovers valuable rare-earth magnetic material from manufacturing waste and creates useful magnets out of it. Efficient waste-recovery methods for rare-earth metals are one way to reduce demand for these limited mined resources. 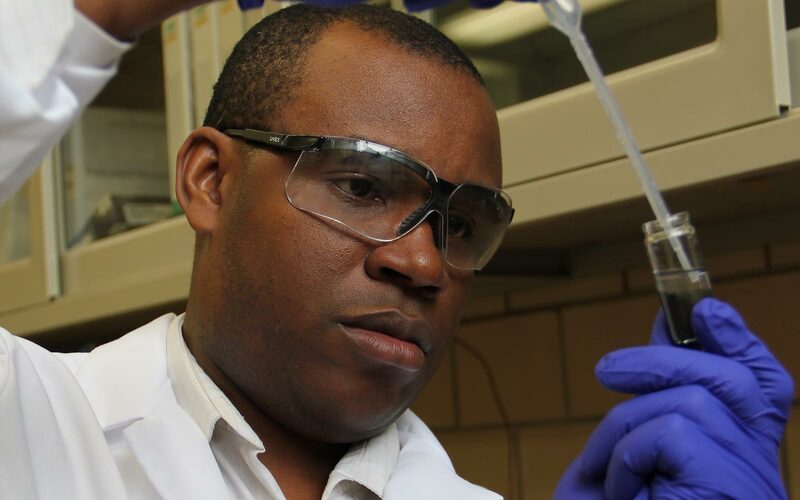 Ames Laboratory scientist Ikenna Nlebedim is leading the effort to optimize the recovery process.